Organizers have raised $600,000, so far. The party includes top-flight entertainment, food by some of Portland's finest chefs, a wide range of refreshments and access to the entire show before it opens. 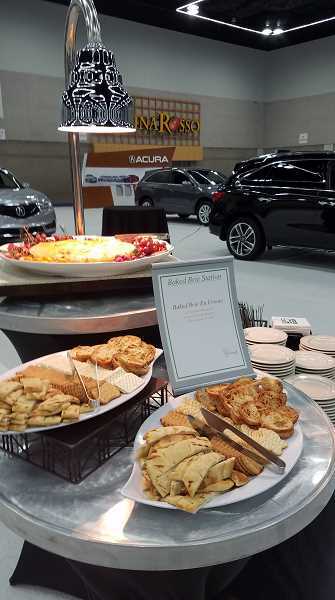 All party costs are underwritten by the Portland Metro New Car Dealers Association, which presents the show. That means all money raised at the parties goes to charities selected by the association. Entry to the raffle is included in the $100 ticket — $90 of which is tax-deductible. Deatails are available at portlandautoshow.com/sneakpeek. Veterans' Legacies: This foundation is dedicated to preserving the stories of all Oregon veterans. Its first program, called "Mighty Endeavor," focuses on WWII veterans, with a goal of making Oregon the first state in the nation to collect information on all of the vets from here. Boys & Girls Clubs of Portland Metro: Founded by a Portland police officer in 1946, the Boys & Girls Clubs now offers programs for children ages 6 to 18 when schools are out, including after normal school hours and during breaks. No child is turned away because of need. The Dougy Center: Inspired by Dougy Turno, a brave and generous young boy who died of an inoperable brain tumor at age 13, the Dougy Center is widely regarded as an international leader in the field of childhood bereavement. It has provided support groups to more than 35,000 children, teens, young adults and their family members, and provided interventions to thousands of communities in response to tragedies. Meals on Wheels People: Founded in 1969, the organization produces 7,500 hot, nutritious meals five days each week in a 14,000-square-foot commercial kitchen located in Multnomah Village in Southwest Portland. The meals then are delivered daily by more than 450 volunteers to frail, homebound elderly at 30 senior centers throughout Washington, Multnomah and Clark counties. Self Enhancement Inc.: Founded more than 30 years ago as a one-week summer basketball camp, SEI has grown to a year-round agency supporting at-risk urban youth. It now offers a range of in-school, after-school, summer, post-high school, parental involvement and other programs. Victory Academy: Now in its fifth year, the Victory Academy is a school in the Sherwood area that serves children with autism. With 1 in 50 children being diagnosed with autism, the organization has a philosophy that all children with autism can learn and succeed in different ways. 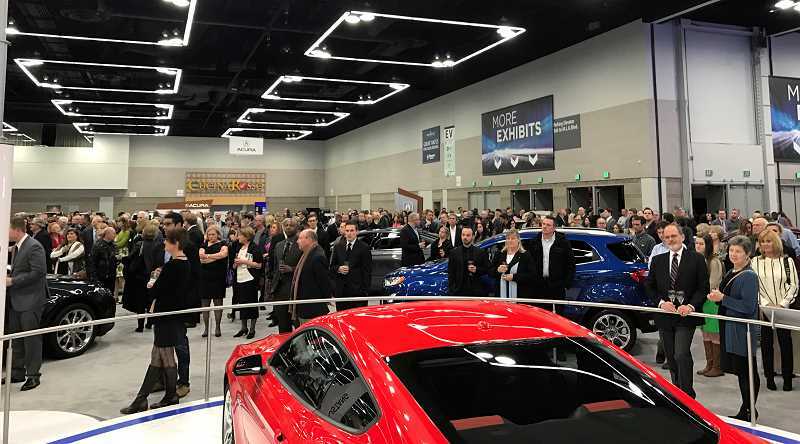 The 2019 Portland International Auto Show is produced by the Metro Portland New Car Dealers Association. Pamplin Media Group is the media sponsor. 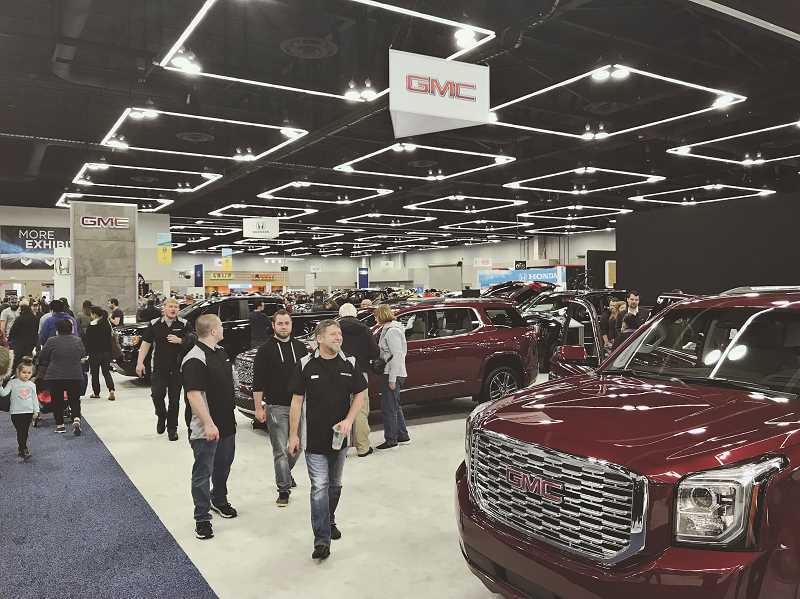 Watch for special Auto Show sections in the Jan. 17 and Jan. 24 issues of The Review, and learn more online at portlandautoshow.com.